Want to have the ultimate LJT Texas Music Fest experience? Of course you do, and for the 4th straight year, Galleywinter brings you the opportunity to win the Ultimate LJT Giveaway! -1 pair of 4-day festival tickets! 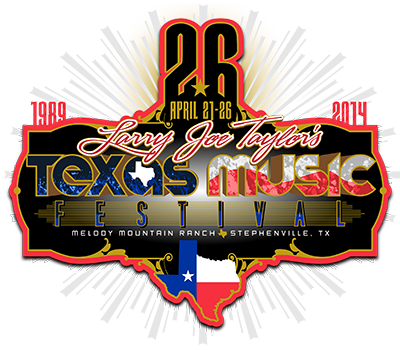 -Special meet ‘n greet tour with Larry Joe Taylor and other artists! 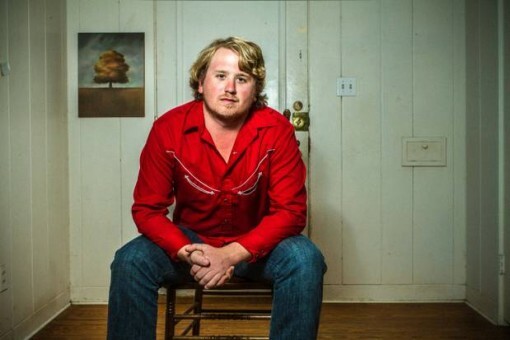 -Campfire acoustic concert to be held at your campsite** featuring William Clark Green and surprise guests! 4. Leave a comment on this article with your name, your hometown and how many years you’ve attended LJT? (ie. John Doe. Dallas, TX. 4). The contest runs from March 10 to April 10 at 5PM CST. Winners will be chosen by random drawing and notified/announced on April 11th. *Prize does NOT include campsite reservations and winners are responsible for securing their own camping spots. **If a winner is found to be ineligible for any reason (such as not following Galleywinter on Twitter or not RSVP’d to the Facebook event) winners will be redrawn. ***If for some reason, the winner’s campsite is found to be inadequate for the campsite concert, the show will be moved to an alternate location nearby. It is very difficult to discover points nowadays. There are only a few internet sites that give this type of information bent on the general public. I appreciate that our Government website deal this details for us. Will you be providing any more information in the future on this subject? If you look at the revenue for this film, it really is not that impressive, as it cost nearly as much as it made.